What is Pre Natal and Post Natal Yoga? Yoga is a form of exercise and relaxation through guided meditation where breath and specific body positions are used to help connect your mind and body. Pre Natal yoga focuses on positions that are specifically designed for pregnant women’s bodies. Post Natal Yoga similarly is tailored to incorporate movement that works on those areas of your body that need strengthening after the birth of your baby. Can Pre Natal Yoga be the first time I ever do yoga? Yes! You don’t have to have tried Yoga before you conceive to enjoy these classes, no experience is necessary. As long as your doctor has given you the green light to attend, we recommend yoga as an ideal activity for all expectant Mums from 12 weeks onwards, right up to the day you give birth. It’s gentle and designed for pregnancy, which means it helps prepare you for the mental aspects of childbirth (and beyond). How can Pre Natal Yoga help me? When you’re pregnant, it sometimes feels like each day is a little bit strange as you haven’t experienced the feelings and movements baby gives you before. All the things you have become comfortable with in your normal adult self are turned on their head as your body goes through its wonderful ways of preparing for the birth. When your body changes and these changes happen out of your control, it can feel quite discombobulating. In yoga, we often say that your body is different every time you get on the mat, and we work on accepting that change as a constant. In pregnancy, this is so true! Yoga helps you reconnect with your body and embrace its journey, feeling safe and acceptance of the changes it is making is part of the process. Yoga classes are a great way to prepare yourself for the birthing process and to enjoy the company of other pregnant Mums, we encourage the connections within this new community and proactively help you to keep in touch. When you baby arrives, you may be eager to resume your yoga practice. We recommend six weeks of recovery time for new Mums after the birth before you join the Post Natal yoga classes. When your doctor has given you the all clear at your 6 week check Ebb&Flow yoga has a specially designed classes to help you regain strength and energy after your baby is born. You will work on strengthening the core, pelvic core and lower back, the area that takes most pressure with the constant lifting and carrying. Exercises are incorporated into your class that help to release tension within the back and your shoulders. Putting an emphasis on improving your posture and realigning the pelvic stability, and also working on connecting with your body in a new way now that your baby is on the outside! 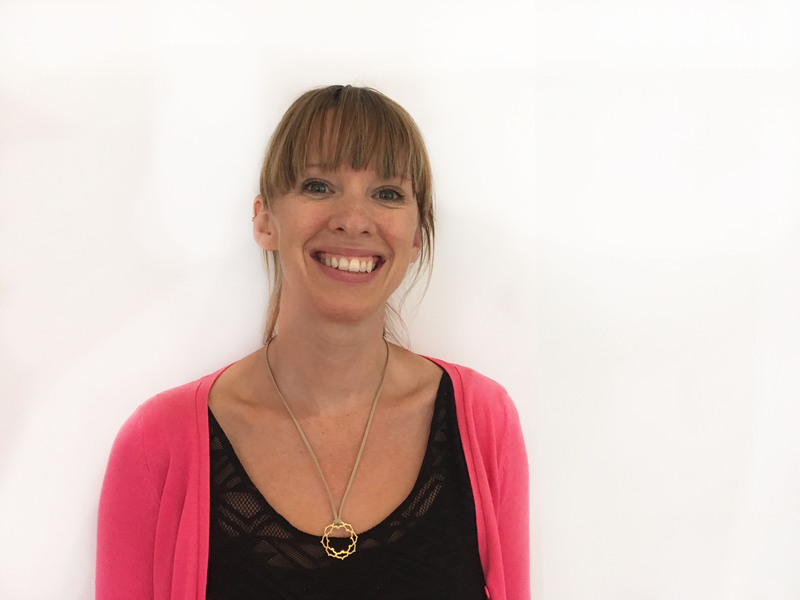 Laura is our wonderful pre natal and post natal teacher, with years of training and experience in Yoga. Her Pre & Post Natal Yoga being her speciality and passion. She has lots of knowledge to help you improve sleep, reduce stress and anxiety, increase your strength and flexibility for childbirth. Laura’s prenatal sessions may incorporate traditional yoga asanas (postures); self-hypnosis and deep relaxation; soothing comfort techniques for birthing. We also work with a Hypno Birthing therapist who often comes to visit the class for a small taster session to see if you would like to try this optional class in full. What happens at our Barre Classes?